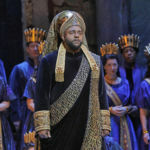 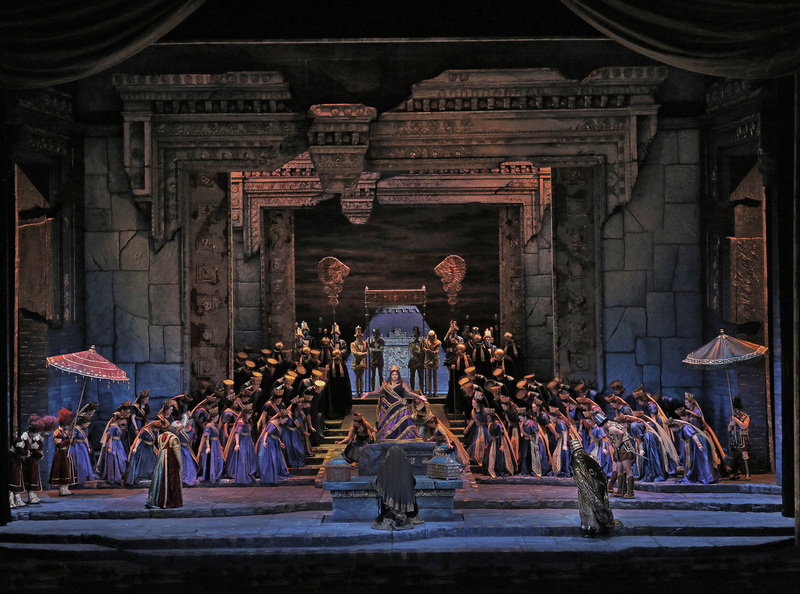 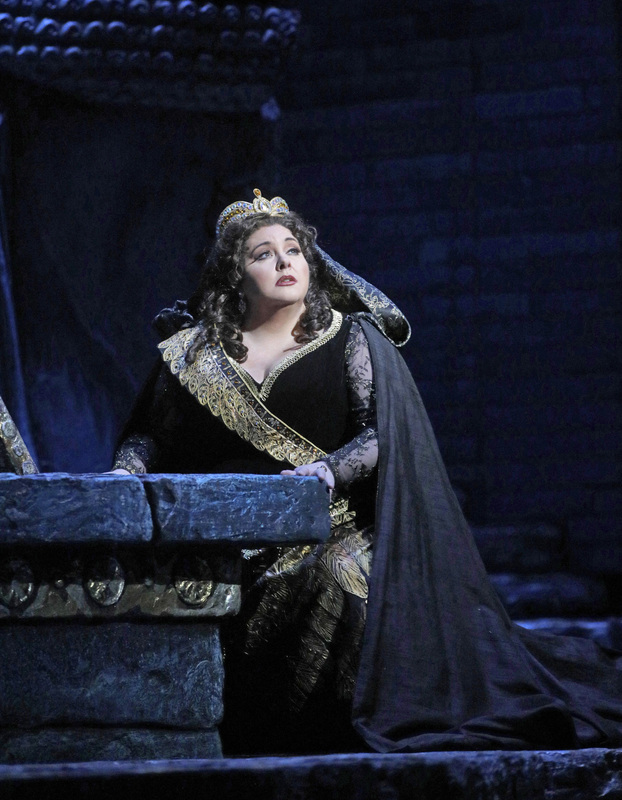 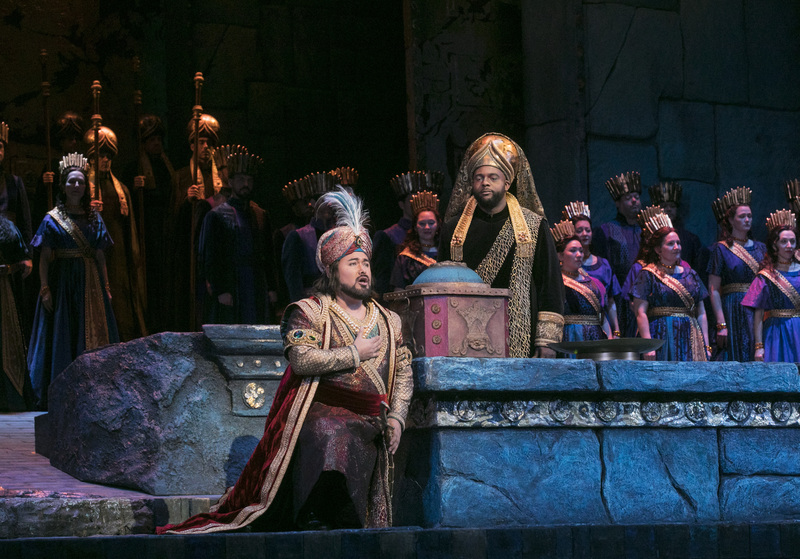 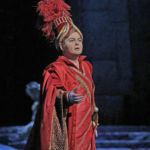 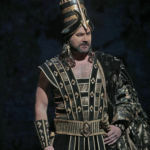 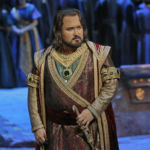 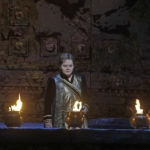 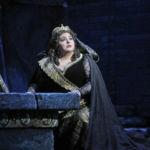 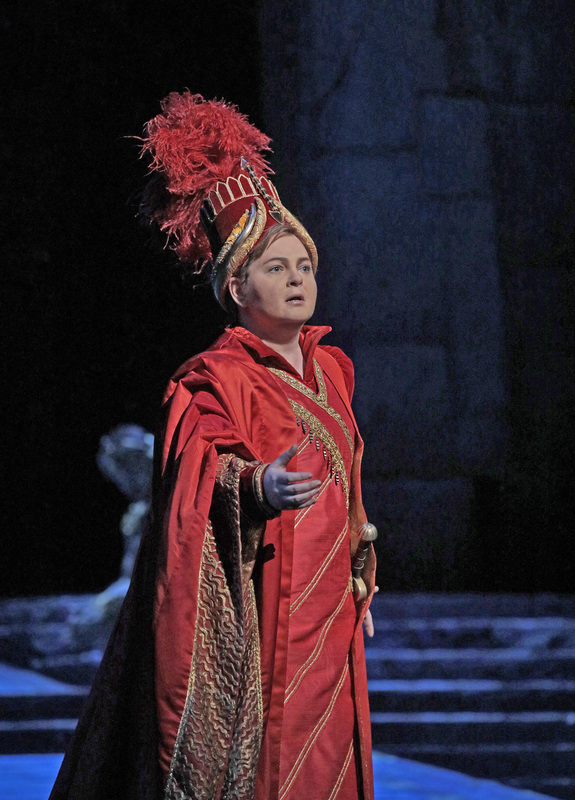 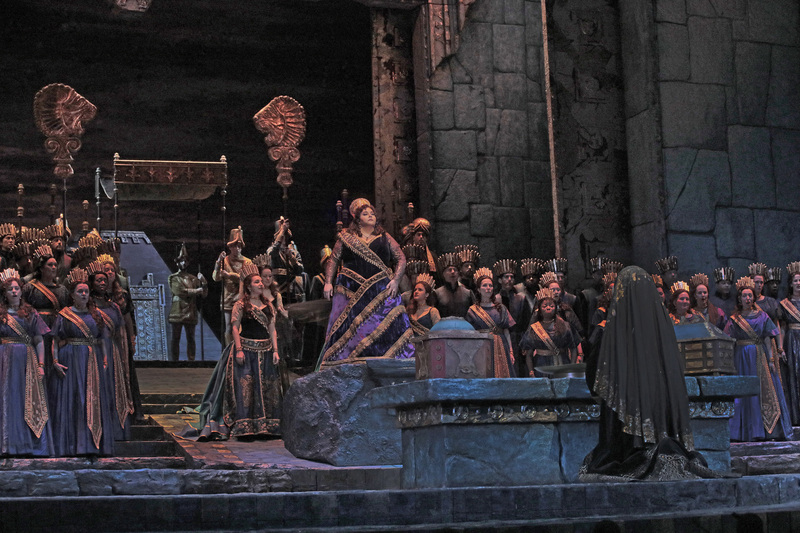 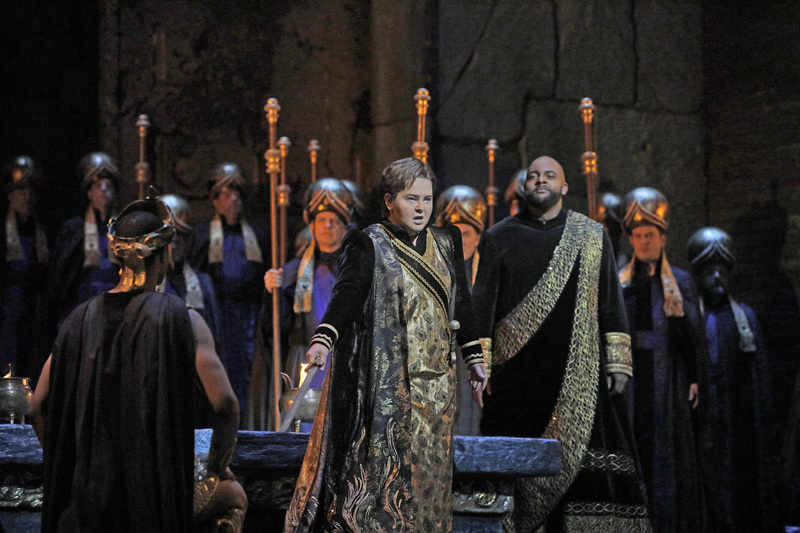 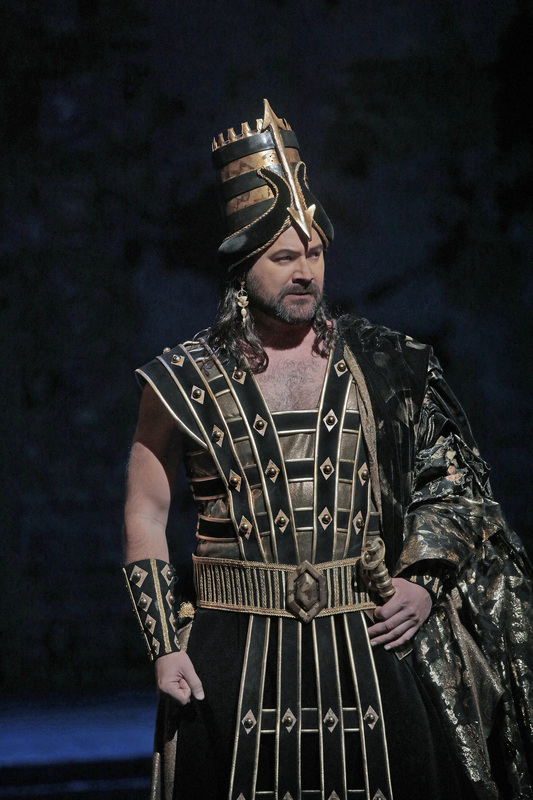 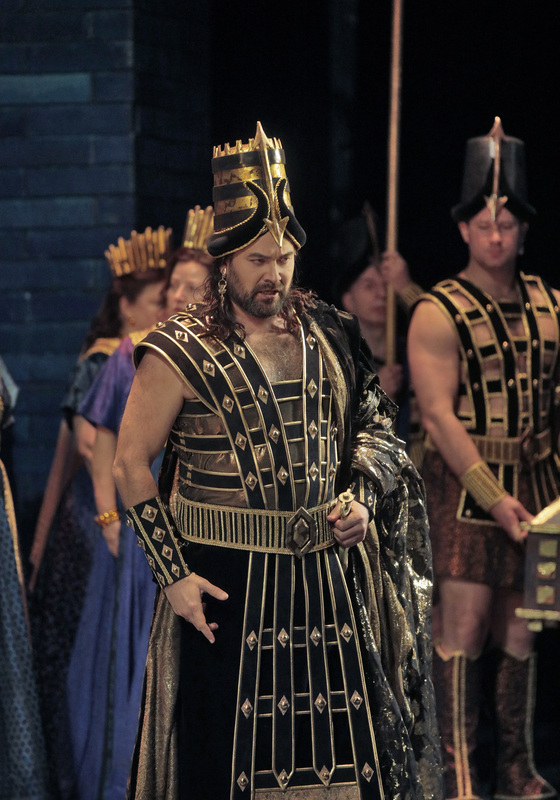 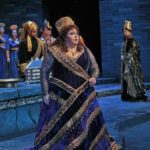 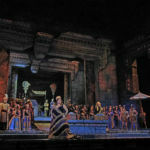 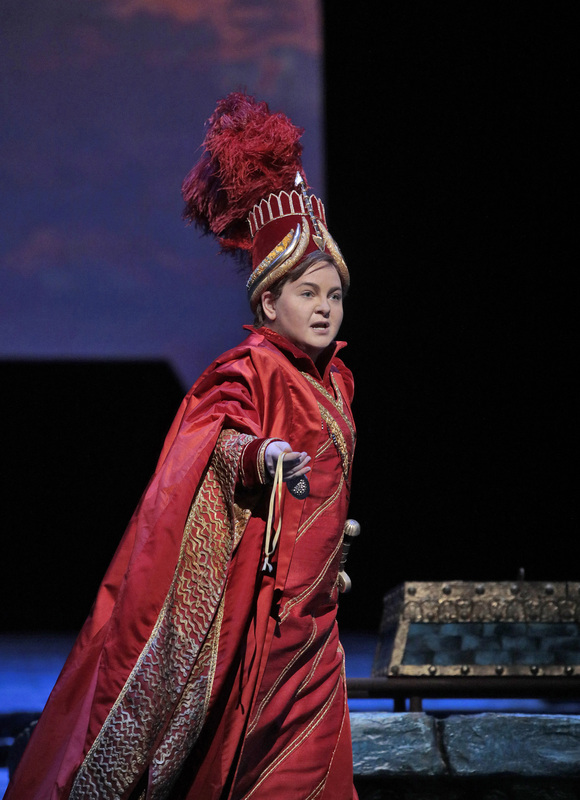 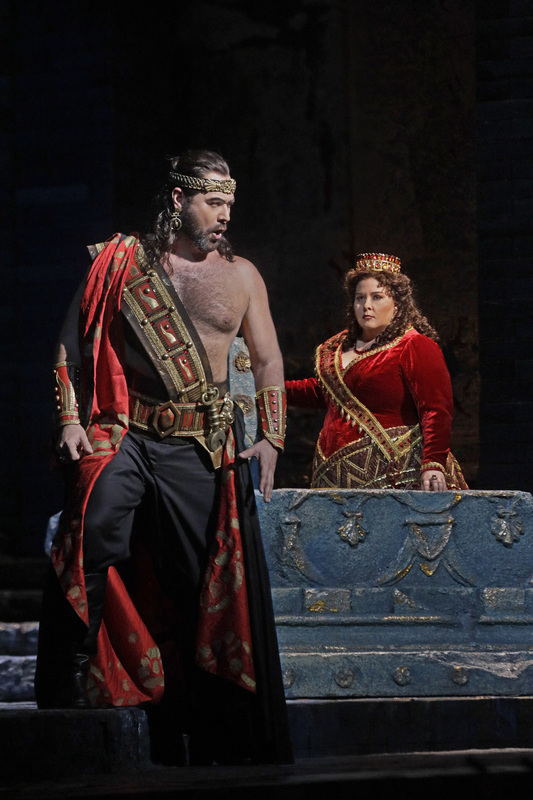 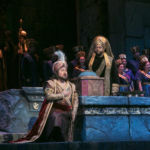 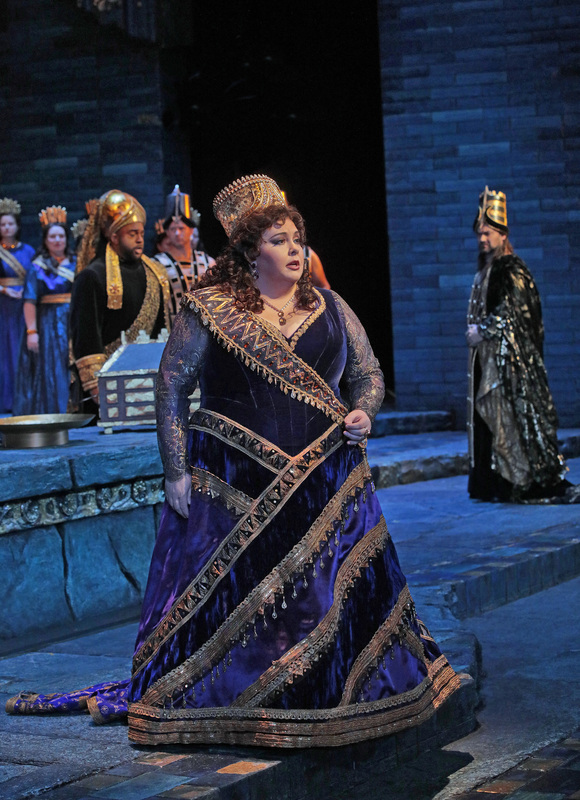 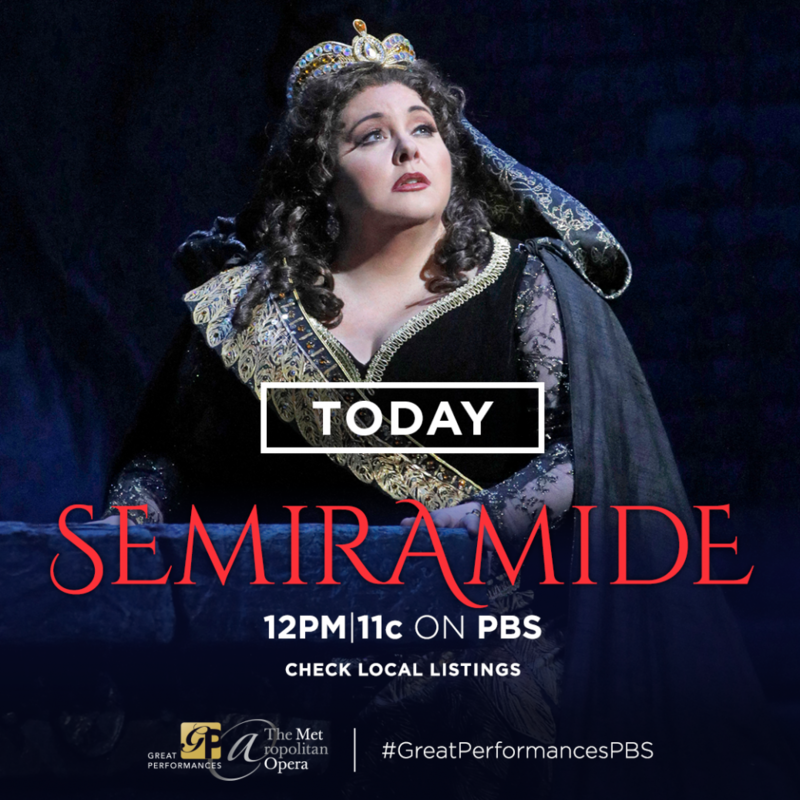 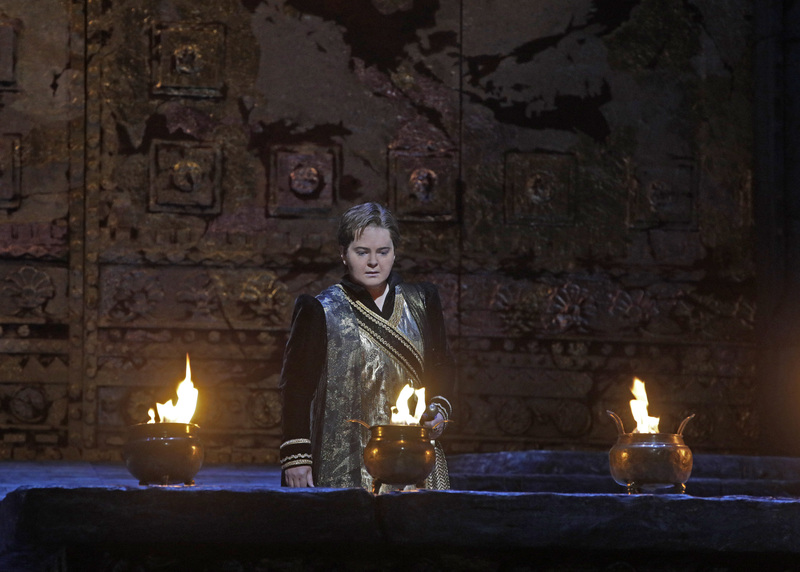 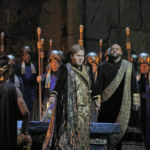 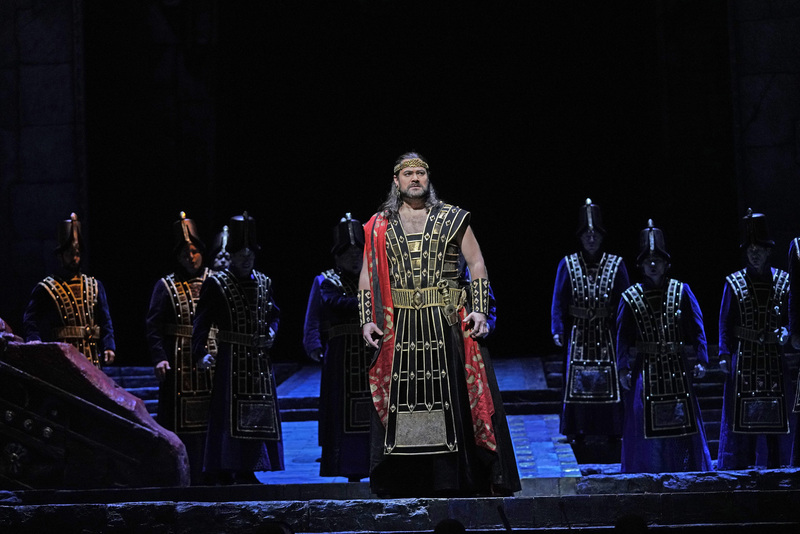 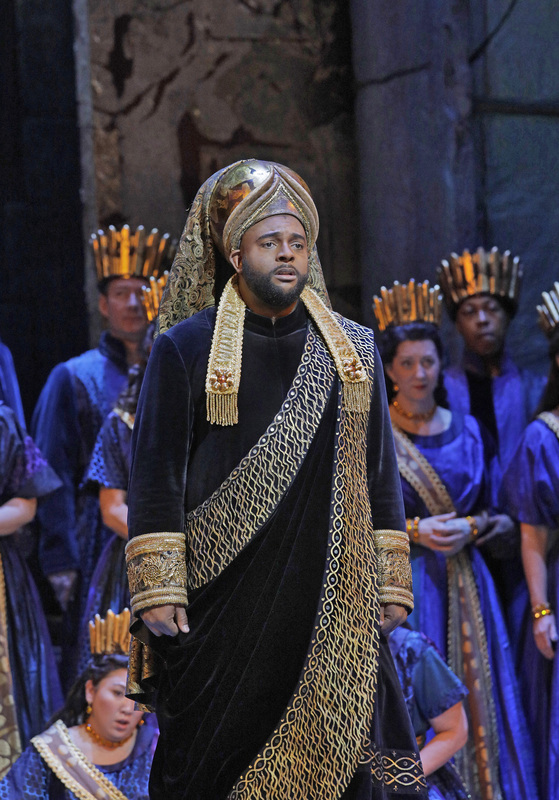 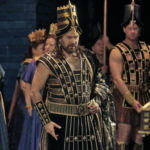 Season 12 of Great Performances at the Met continues Sunday, July 8 on PBS (check local listings) with a rare Met performance of Rossini’s masterpiece Semiramide, starring Angela Meade as the titular Queen of Babylon and Elizabeth DeShong as the warrior Arsace. 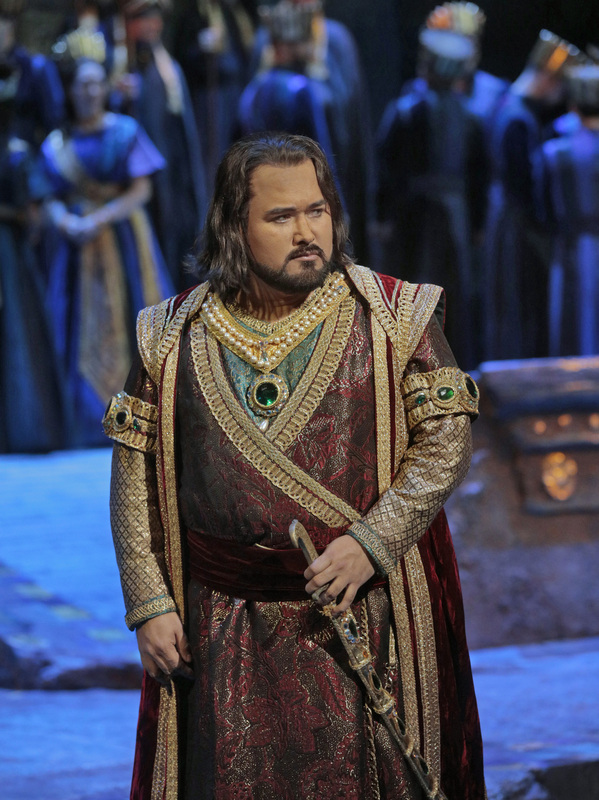 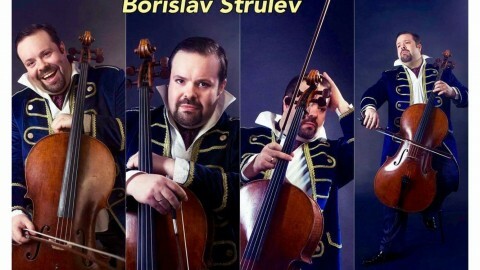 Javier Camarena, Ildar Abdrazakov and Ryan Speedo Green complete the all-star bel canto cast. 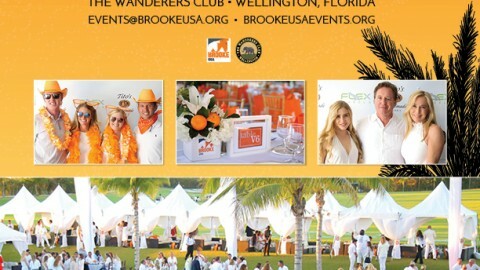 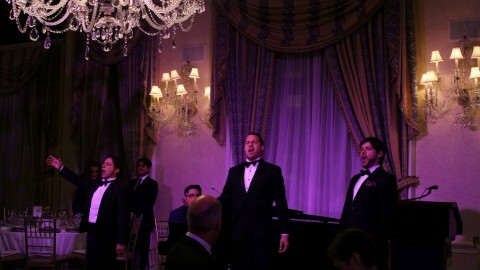 Corporate support for Great Performances at the Met is provided by Toll Brothers, America’s luxury home builder®. 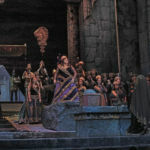 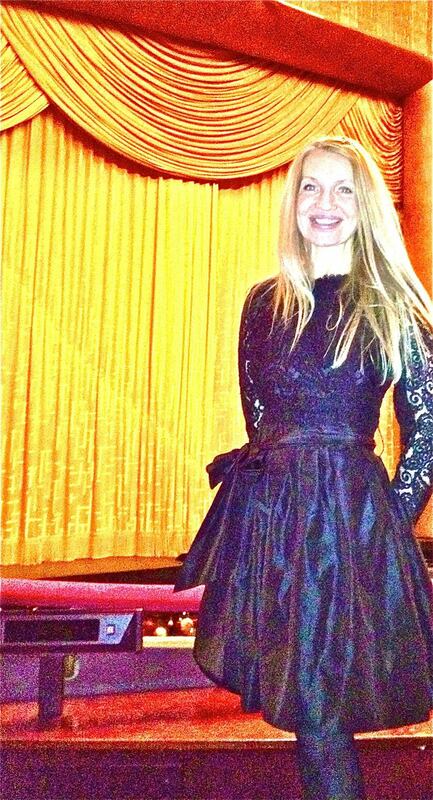 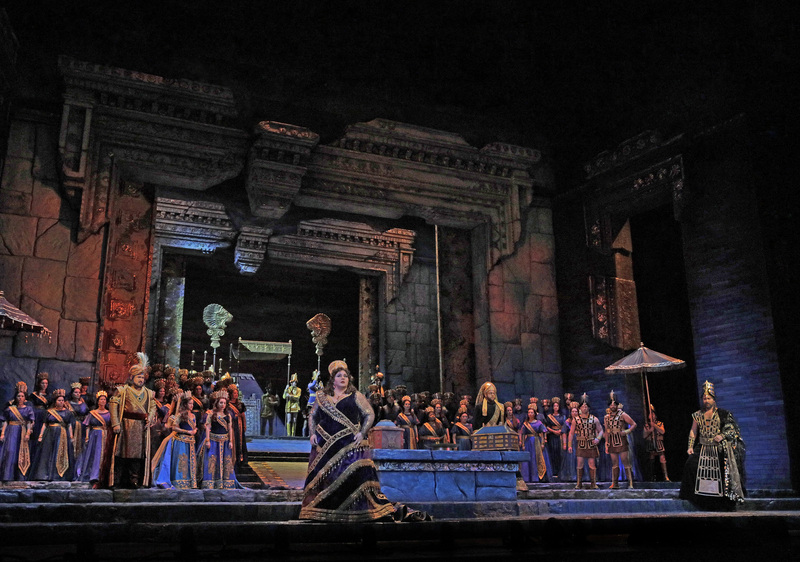 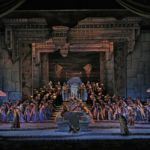 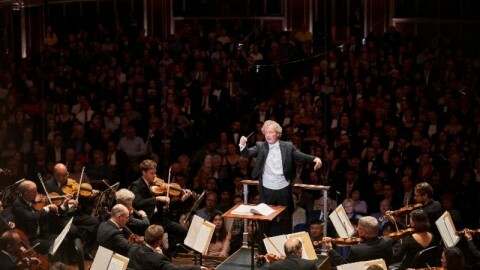 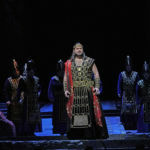 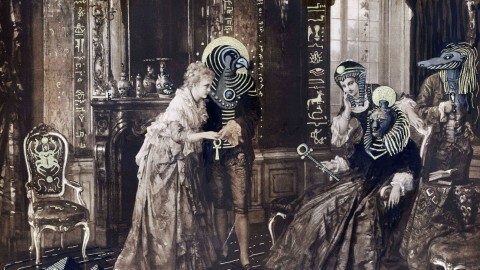 Major funding for the Met Opera presentation is provided by the National Endowment for the Arts. 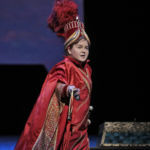 ThisGreat Performances presentation is funded by the Irene Diamond Fund, the Anna-Maria and Stephen Kellen Arts Fund, The Philip and Janice Levin Foundation, The Agnes Varis Trust, and public television viewers.